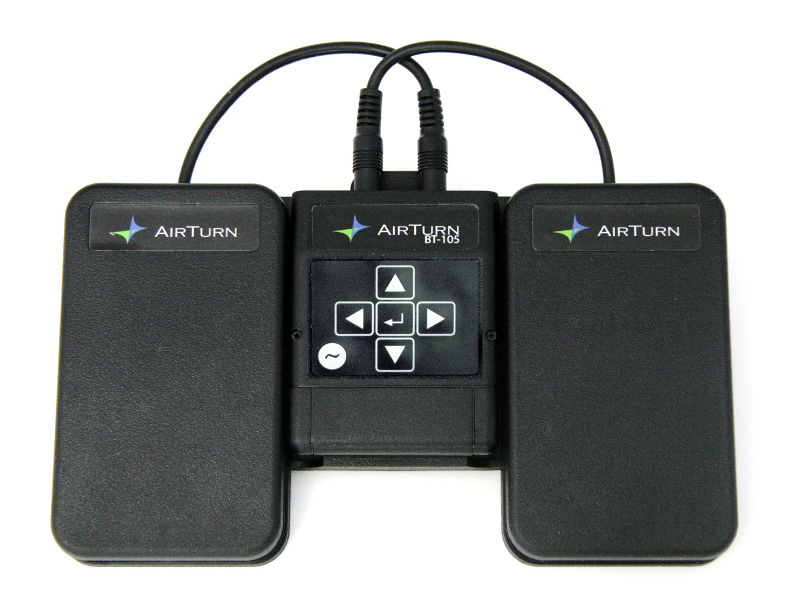 The Fakebook app is now the first Skrivarna product compatible with the excellent AirTurn wireless Bluetooth foot pedal controller. Check it out at www.airturn.com. But this is just a start. As play list support is added to the Skrivarna apps, AirTurn integration will be even more useful. A great tool for live performances and seamless practice sessions! Soon in a Google Play store close to you.